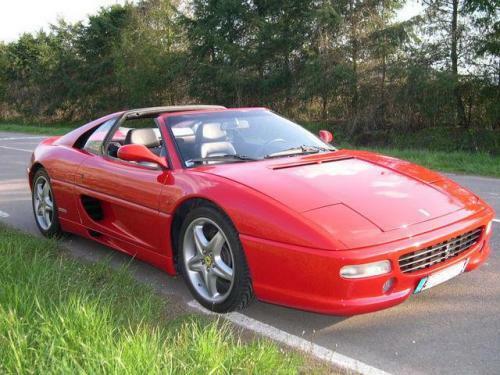 This is the COMPLETE official full factory service repair manual from FERRARI for the F355. Production model years 1994 1995 1996 1997 1998 1999. All styles covered. Hundreds of pages allow you to print it out in its entirety or just the pages you need!! This file is sold by dealershiparchives, an independent seller on Tradebit.